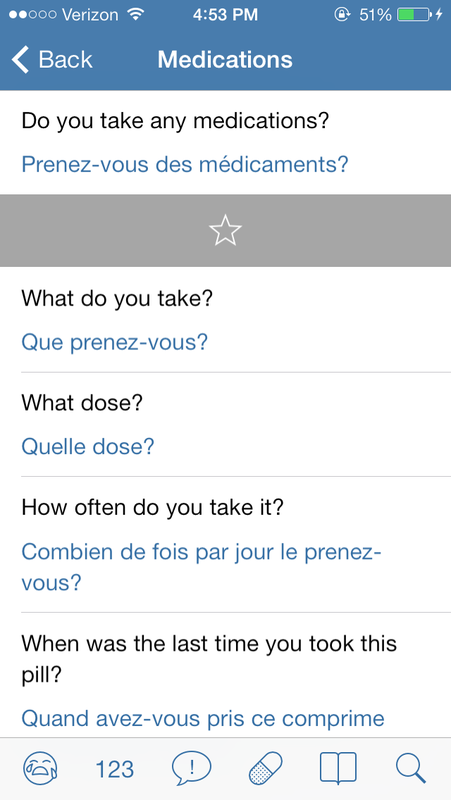 Thorough, streamlined, and intuitive, Medical French: Healthcare Phrasebook will help you communicate with your patients quickly and easily. 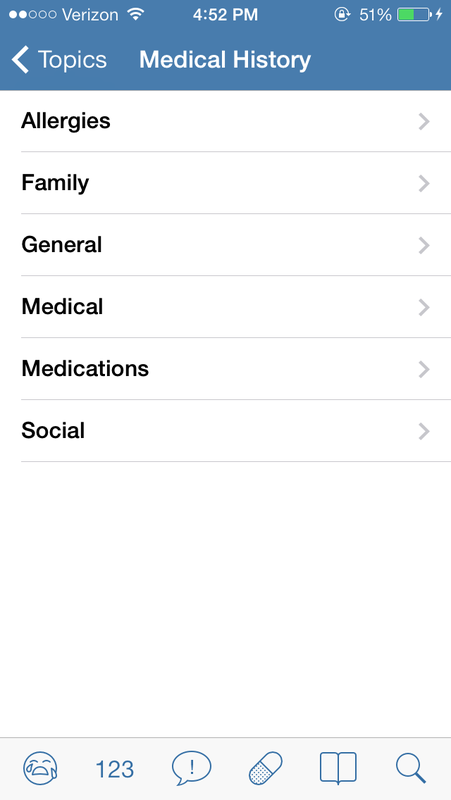 Perfect for offline use, Medical French is one of the most thorough medical French phrasebooks for the iPhone or iPad. Three native-speaking French interpreters representing different Francophone countries cross checked the vocabulary and fluency to ensure comprehension buy your French-speaking patients.